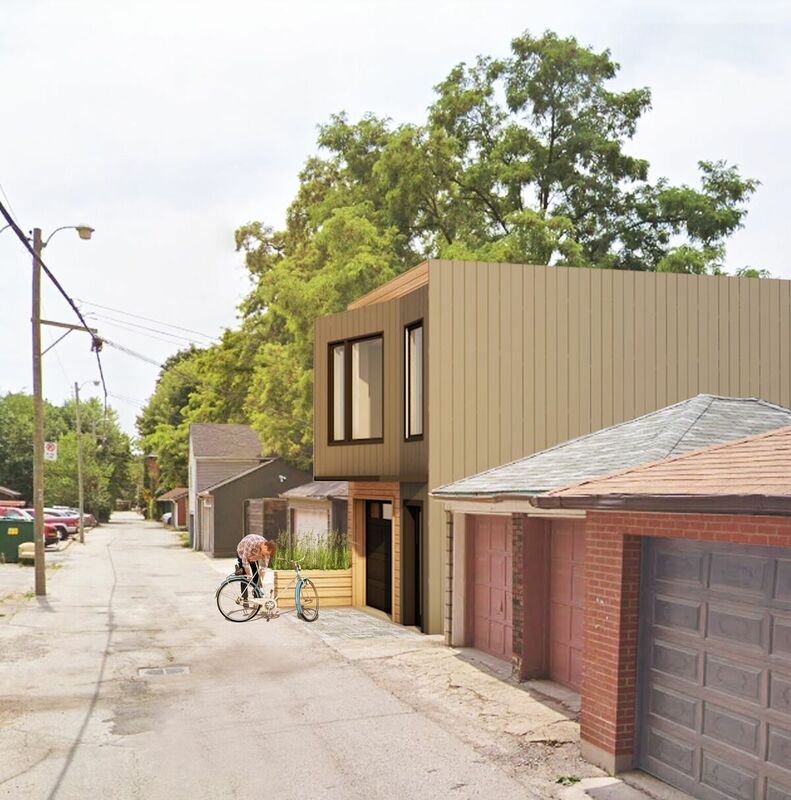 Building a Laneway house does not mean sacrificing your parking. This option offers a 1 or 2 bedroomapartment on top of your garage. 1 Bedroom + Garage - minimum lot width: 16 ft.
2 Bedroom + Garage - minimum lot width: 18 ft.